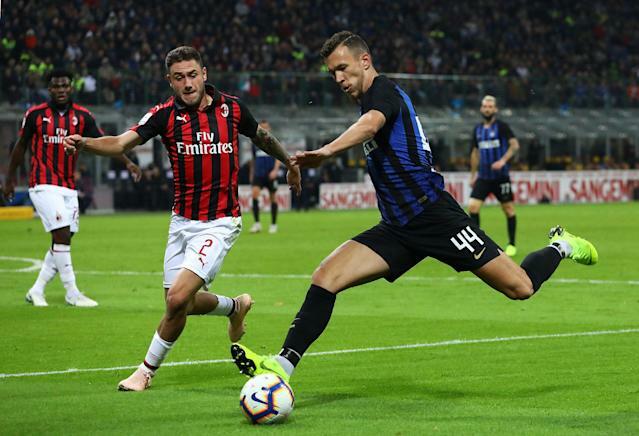 The 223rd edition of the Derby della Madonnina may be among the last held at the famous San Siro, as both Milan and Inter have plans to leave and build a new stadium together. So pour some out for one of the most iconic structures in the game as you watch this one. The last time the co-tenants met, in October, Inter took all three points thanks to a 92nd-minute winner from Mauro Icardi. The win put the Nerazzurri in third place, while Milan were languishing in 12th. Suffice to say, the fortunes of both teams have completely changed since them. Icardi is in exile thanks to his ongoing dispute with the club, with his replacement Lautaro Martinez managing only a single goal in his last six games in all competitions. Inter have registered only a single win in their last five outings, which came against relegation-threatened minnows S.P.A.L. last week. While Luciano Spalletti’s Inter have endured tepid form of late, Milan have won their last five home matches and not been defeated at the San Siro in 2019. The Rossoneri are flying, thanks in part to January signing Krzysztof Piatek, who has proven himself a worthy replacement for Gonzalo Higuain with six goals in seven league games. Combined with the 13 goals he bagged for Genoa in the first half of the season, the Pole is the joint-highest scorer in Serie A right now. Milan may be the form team, but they have only won one of the last five Milan derbies and have failed to score in the past two meetings. Both sides are under pressure, with Milan in third place above Inter by only a single point. Roma are three points behind the Champions League spots in the table and appear ready to sneak ahead of one of the Milan clubs in the coming weeks. Owners of Fantasy Premier League teams will be painfully aware that there are only five English top flight fixtures this weekend, thanks to the FA Cup quarterfinals. 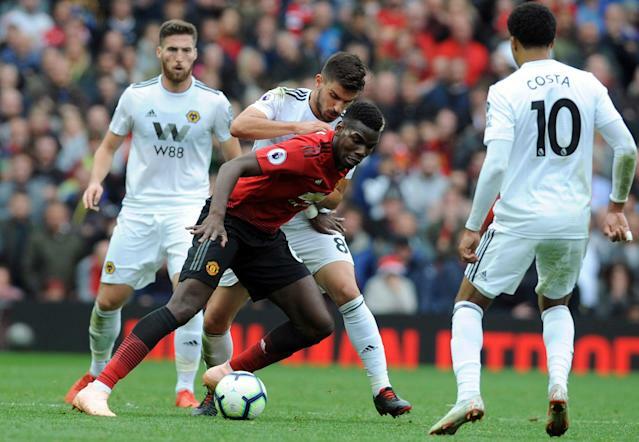 The pick of the litter from the world’s oldest domestic cup competition is Manchester United’s visit to Wolverhampton. Upon first glance, it seems straightforward to pick United as the winner. They beat Chelsea in the previous round (in a replay of last year’s final), they won their last trip to Molineux 5-0, and Ole Gunnar Solskjaer will be motivated to lift the trophy as a means of helping to secure himself a job for next season. However, Fixture Forecast is backing newly promoted Wolves to pull off a shock. Nuno Espírito Santo’s side have already knocked Liverpool out of the competition and held United to a draw at Old Trafford in their league meeting earlier this season. Wolves are an incredibly well-organized side whose last outing was a well-deserved draw at Stamford Bridge. But most importantly, Wolves have a full-strength squad to pick from. United, on the other hand, have seven players who are either ruled out or doubtful, including Jesse Lingard, Juan Mata, Matteo Darmian, Alexis Sanchez and Phil Jones. Ashley Young, meanwhile is suspended after picking up a yellow card against Chelsea in the previous round. The FA Cup is famous for upsets and Wolves have an excellent chance to defy the odds this weekend. In the past week, Spain’s White House has seen the kind of unexpected personnel changes more associated with America’s White House, as Zinedine Zidane has returned to replace Santiago Solari. It’s an ideal move the for French legend. He returns a hero, there is no pressure on him with nothing to play for this season, and he will likely be handed a Galactico-sized war chest to beef up his squad this summer. 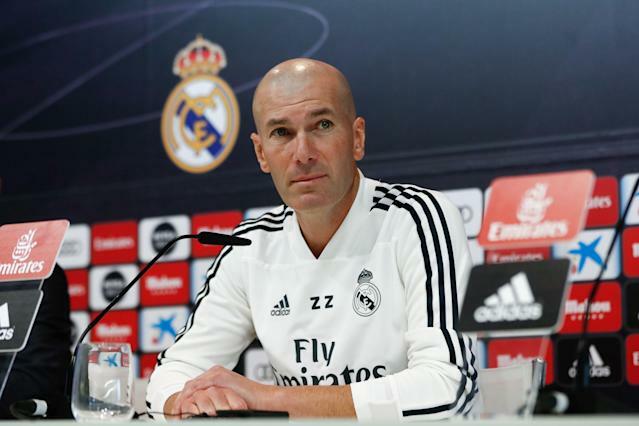 Zizou’s return comes against ideal opposition, too: Celta Vigo are far from the Champions League contenders that he faced as a player. The Galician side are in the relegation zone, having taken a paltry four points from their last 11 league matches. Real Madrid beat them 4-2 earlier this season and delivered a 6-0 rollicking when they came to the Bernabeu last season. Madrid face a few injury concerns, with Vinicius Junior, Dani Carvajal, Lucas Vazquez and Marcos Llorente sidelined. Casemiro is suspended, so Dani Ceballos may be deputizing. And Gareth Bale’s confidence may be affected by the fact that his new manager doesn’t like him very much. However, the quality of the opposition and the theoretical “new manager bounce” led to the home side being heavy favorites with the bookmakers. Celta are actually 14/1 for the win with Ladbrokes, which is remarkably long for a two-horse race. Ligue 1 is a trifling matter for Paris Saint-Germain, who have won every single home game in the league this season and only dropped seven points on the road. This Sunday, however, is the latest edition of France’s biggest rivalry: Le Classique. 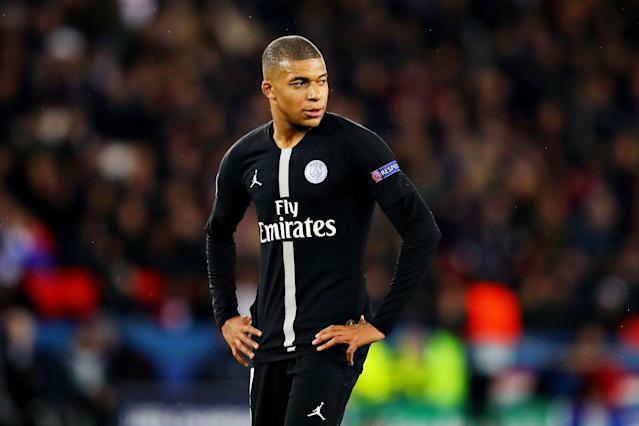 PSG return to the Parc Des Princes for the first time since their humiliating Champions League exit at the hands of Manchester United, and they face a resurgent Marseille side who have won five of their last six outings. Their secret weapon is soccer’s clown prince Mario Balotelli, who has scored five times in seven games since his January move from Nice. The Italian forward actually scored the winner against his former employer last week and celebrated with a game of rock, paper scissors—a slightly less flamboyant celebration than his Instagram live post from the previous week. Marseille may be PSG’s fiercest traditional rivals, but unfortunately, this derby has not been close in a while. The Parisians have won the last three editions—scoring eight unanswered goals—and Marseille haven’t actually won the fixture since November 2011. Thomas Tuchel’s side hold a ridiculous 27-point lead over fourth-place Marseille, and the bookmakers are quite right to expect this lead to increase. MLS loves itself some glamorous bicoastal matchups, and that’s exactly what we’re getting when Los Angeles heads to Yankee Stadium this Sunday. Their previous meeting, last May, ended in a 2-2 draw in California, and aside from goals scored, the two teams are pretty evenly matched this season too. They have the same amount of goals conceded, similar shots (27 for NYCFC and 24 for LAFC) and similar shots on target (13 and 12, respectively). The bookmakers fancy a home win, but a stalemate between two of the more cerebral tacticians of the league may be the winning ticket.